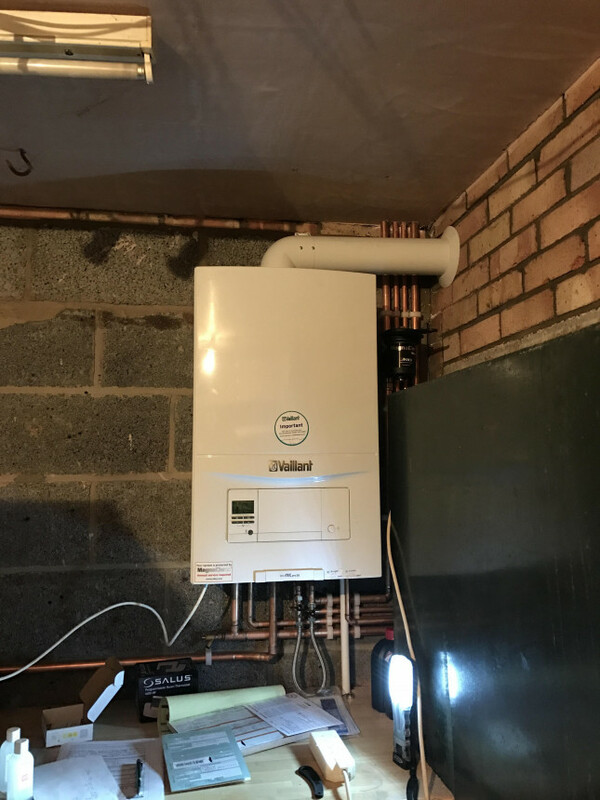 Shaunjay Plumbing and Heating are Gas Safe registered heating engineers who supply and install gas boilers. 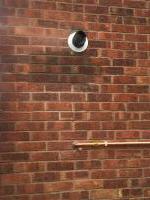 For similar replacement boiler companies in this area please visit the Rotherham boiler page. 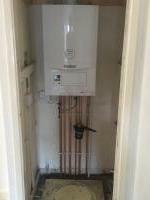 We are a plumbing and heating team with more than 30 years experience. 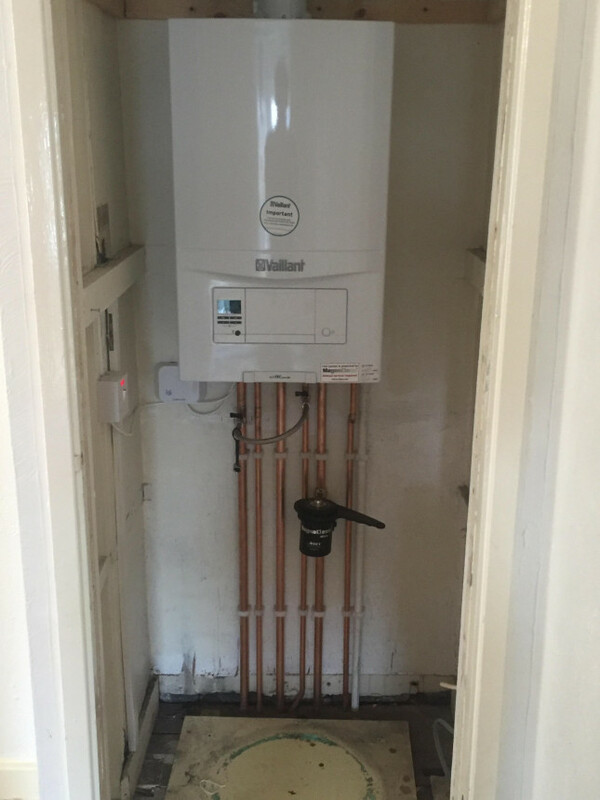 We specialise in combi swaps, upgrades and full central heating. All our work is to a high standard and we take a lot of pride in doing the best job possible. We are both gas safe registered and also have our lpg.